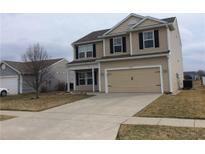 Below you can view all the homes for sale in the Clear Vista subdivision located in Lebanon Indiana. 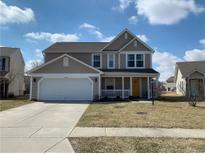 Listings in Clear Vista are updated daily from data we receive from the Indianapolis multiple listing service. To learn more about any of these homes or to receive custom notifications when a new property is listed for sale in Clear Vista, give us a call at 317-671-8949. All new flooring and paint makes this home ready for the new owner. MLS#21629769. RE/MAX Ability Plus. This well maintained home has an Energy Shield Thermal insulation system that helps keep utilities down. MLS#21629312. RE/MAX Ability Plus. This home sits on a culdesac. This is a must see! 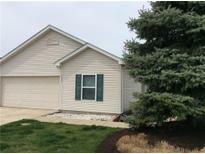 MLS#21627715. F.C. Tucker Company. Fresh paint thru out the home and ready for the next owner. MLS#21626141. RE/MAX Ability Plus.